Dental anxiety or Entophobia, is basically a normal emotion related to people having some level of nervousness when visiting or when being treated by their family dentist. People are basically in fear of being hurt. People are also in a state of lack of control and do not know how long the visit will last and what is coming next. Will the person have to keep their mouth open for 5 minutes or 15 minutes? Will there be another shot? Will the last shot work? There is no exact age of the patient when this occurs. Some elderly people and children may experience this. Because dental anxiety exists, 50 % of the adult population in the United States does not go to the dentist. Some people have dental anxiety because dentists have a reputation of causing pain. Others have dental anxiety because of some sense of embarrassment. 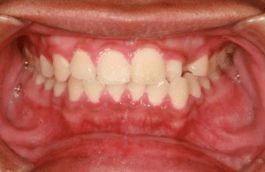 Many patients go to the dentist and think that their dental condition is unique, and that their teeth may cause a reaction with the dental staff. They may think that your teeth are the worst that they have ever seen. The most likely reason why people have dental anxiety is because of a prior bad experience that they encountered. People must understand that bad dental experiences happen but can be prevented in the future if you find the right dentist for you. 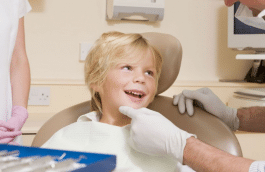 Children can have dental anxiety from their parents or other adults showing their fears of the dentist. 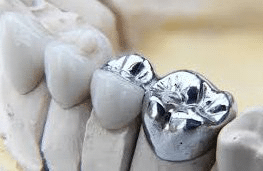 It is true that some dentists cause dental anxiety because they are insensitive towards their patient’s need to be treated in a gentle manner. Dentists must be reminded sometimes that the treatment of a dental condition by itself is not all that the patient needs. 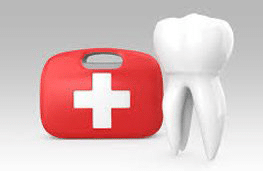 Dental patients also need a high level of awareness by their dentist of their comfort needs. Dental instruments are also a main reason why some people have dental anxiety. The sound of the drill, the instrument tray with all the scary looking tools, and the syringe sitting out in the open, are all things that people are afraid of. These all cause dental anxiety. Coping with dental anxiety is possible. Tell your dentist that you have dental anxiety. This is the first step. Have a system with your dentist to signal when you want the dental team to stop for a moment. Simply put your left hand up and that tells them you need a break. 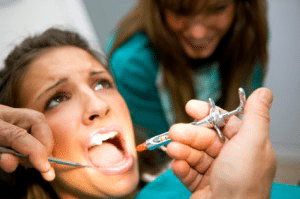 Sedation dentistry may be how you need to be treated in order to cope. This is basically being put to sleep or having your brain relaxed with medicine to help you cope with the stress and anxiety. When going to your family dentist, you have the option to take medication to help you with your anxiety. There are many anti-anxiety medications that you can have prescribed. Your Dentist may be trained in giving you advice in this area or you may need to see your Medical Doctor. 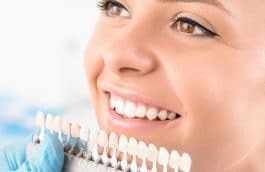 When it becomes overwhelming for you to go to the Dentist and have your teeth worked on when you are awake, you can decide to find a Dentist that can put you to sleep for all your procedures. There are risks when patients are put to sleep. There are also increased costs. 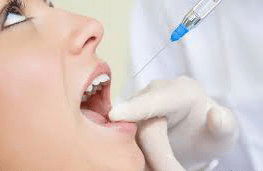 Some patients do not mind the risks and the increased cost and find this option of being put to sleep or having general anesthesia for their dental work to be their best decision. 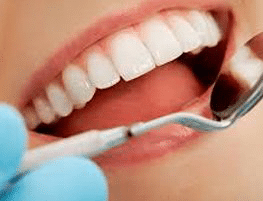 Nitrous oxide is a gas that has been used in dentistry for a long time to help patients get through procedures that are too difficult for them to handle without anti-anxiety help. It is simply a mask that is worn during the dental procedure that allows for the patient to breathe a special formula of gases that when combined allow for the relaxation that is needed. 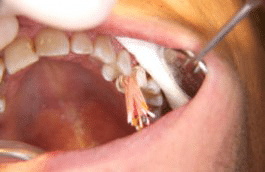 This method has been found to be very safe for the patient when administered correctly. After the nitrous oxide session, the dentist places the patient on 100% oxygen for 5 minutes and the patient feels back to normal.